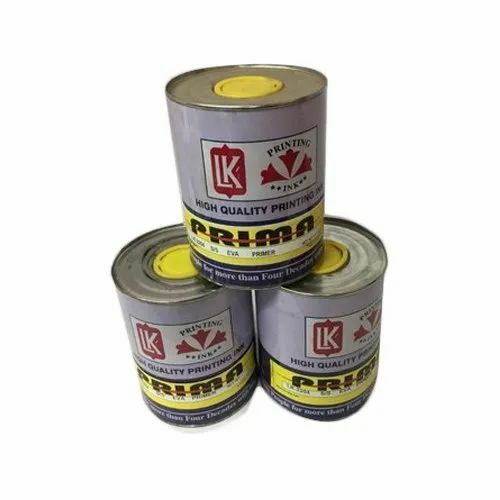 To supply the ever rising needs of our customers, we are occupied in offering a wide range of EVA Primer. It is Used in the footwear industry for facilitating the adhesion of polyurethane adhesives to microcellular EVA soling materials. Lahiri Kundu & Company has made a well-recognized name as a manufacturer of SCREEN PRINTING INKS, PVC & CPVC PIPE INKS. We have achieved expertise in catering to the requirements of our clients exactly as per their specifications. We emphasize on stringent quality standards in order to ensure that the products provided to our clients is always optimum to its level.